Great Job Sade! 1st Place @ CF 101! 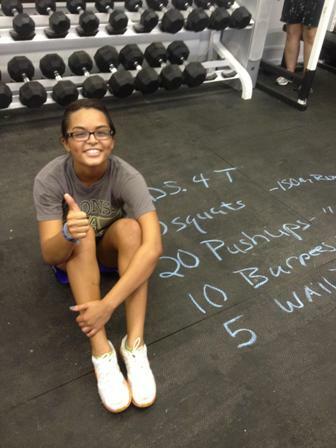 If you have a child under the age of 18 that wants to participate in CrossFit, please see us about our family rates.